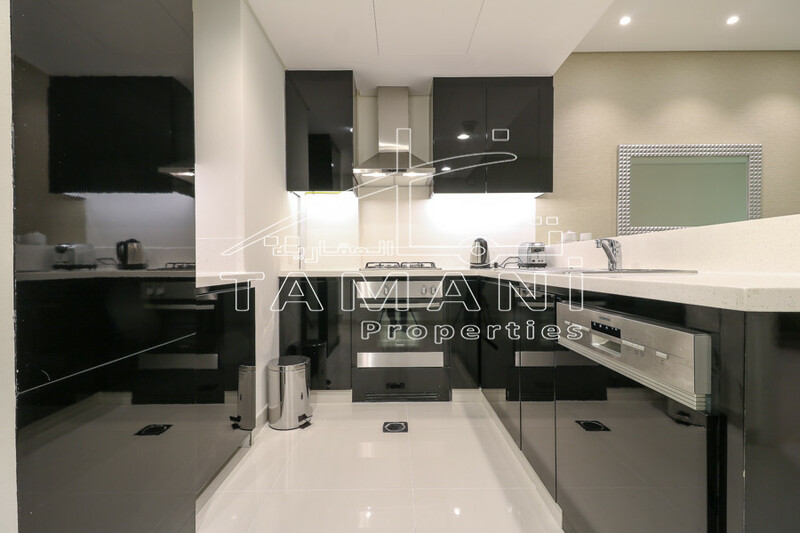 DAMAC Maison Canal Views – Tamani Properties pleased to offer you luxurious 1bedroom in Damac Maison Hotel Apartment. 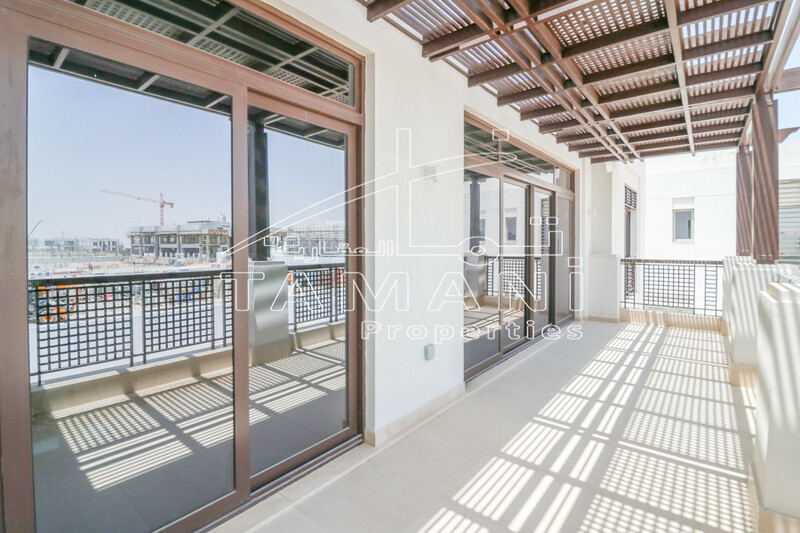 This property perfectly suited for investors and end users. 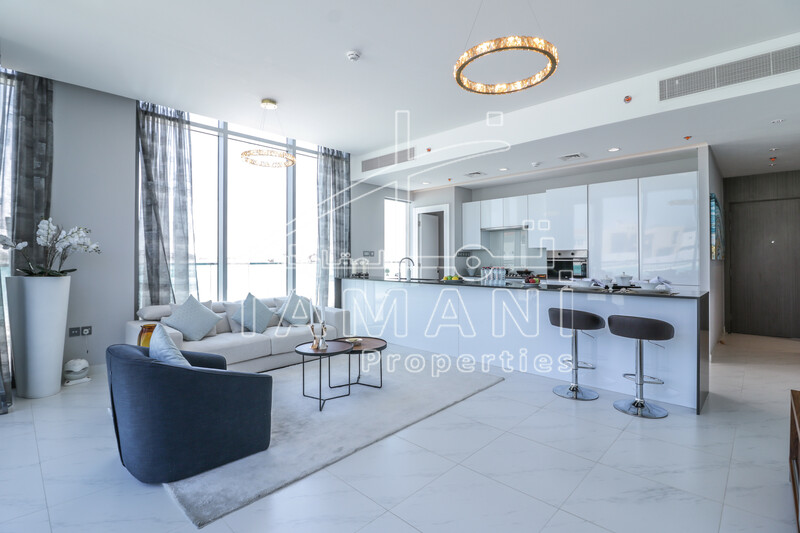 Located in Al Abraj street at Business Bay just 2 min away from Dubai Mall and Downtown.